Like any ordinary national travel plan, the start of the journey often begins in the capital. It certainly lives up to being the core of the nation’s civilization because Baku remains the largest city in the entire Caucasus region. Baku has a special appeal to many tourists because it is a coastal city. Traditionally, it is the same geographic condition that allowed big metropolises like New York and Miami to maintain such charm. While Baku has a complete array of nightlife activities that makes any metropolis prosper, this capital city also has a lot of cultural attractions that prevents uprooting modern society to its traditions. Ganja is one of the top destinations in Azerbaijan that seemed to be overshadowed by its neighboring cities. It is interesting to note that in another part of the world the city’s namesake describes a particular marijuana concoction that is twice more powerful than ordinary blends. But as far as this country is concerned, its namesake is related to the perseverance of society to survive an almost endless military invasion. 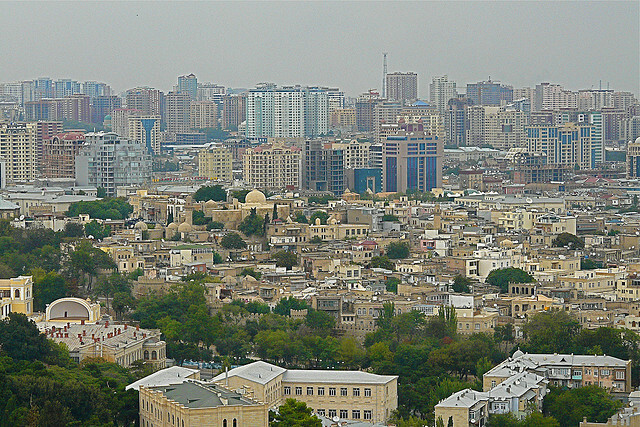 Not only is it the second-largest city in Azerbaijan, it is also the most culturally conservative. Lankaran is one of the many places in Azerbaijan that is recognized for its beauty. This city boasts of the number of tourist attractions it has under its geographical territory. Seemingly, this is one of the many places in Azerbaijan where the various members of its multicultural society converge. Unlike Ganja, Lankaran is pretty much a melting pot of various ethnicities. The locals of Lankaran has always aspired for excellence in various progressive fields (education, health, science and industry), trying to relive the sophistication it once enjoyed as a meeting point of diverse civilizations. One of the most interesting of the top tourist attractions in Azerbaijan is the small city of Sheki. What is so interesting about this place is that, for its aesthetic grandeur, it is often overlooked by many tourists. This city is located around the most elevated settlements of Caucasus mountain ranges. It has been a haven for fostering the predominantly Islamic culture as well as a relaxed atmosphere.